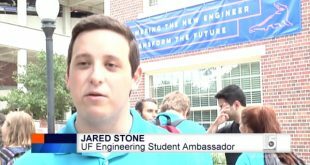 UF is celebrating international students during the week of Nov. 16 through events, speakers, presentations and an awards ceremony. 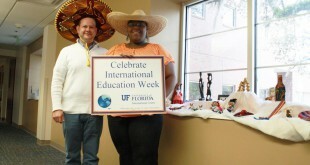 The International Education Week shines a spotlight on international students and educators at UF, helping to show the importance of a global campus. 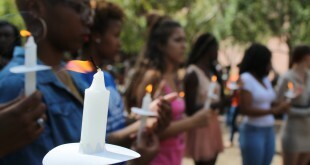 The vigil organized by Student Government in memory of the death and injured in the Umpqua Community College was also held in memory of the victims of the Northern Arizona University when news broke about the second shooting only 8 days later. 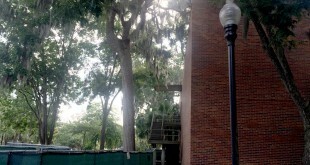 A $50 million donation by Dr. Herbert Wertheim helped to jumpstart a 5-year, $300 million funding project for improvements to the college of engineering and a new Engineering Innovation building. Florida Gov. 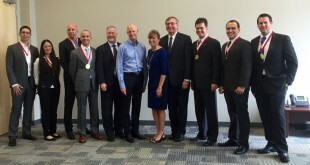 Rick Scott visited the Innovation Hub at UF on Thursday to recognize the entrepreneurial success of several Gainesville startup companies. 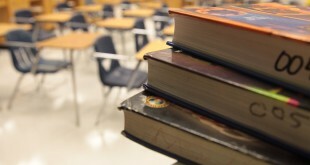 Community, business, government and education leaders signed a compact aiming to improve educational outcomes and opportunities for students in Alachua County through collaborative efforts. The compact was signed on Monday by 21 people. 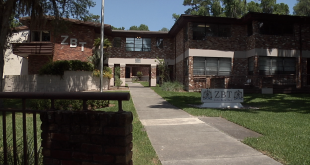 In the wake of allegations of misconduct at an event in Panama City Beach, the University of Florida's Zeta Beta Tau chapter will close as of Tuesday. 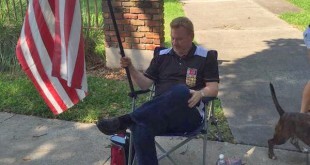 Members of the fraternity were accused of disrespecting wounded veterans. 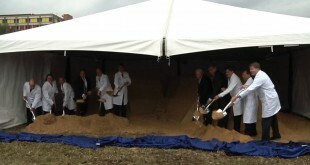 UF Health broke ground Friday on two new hospitals that will specialize in cardiovascular and neuromedical diseases. The facilities, due to open in early 2018, will provide more room for patients, house the latest medical technology and add around 1,000 jobs. President Bernie Machen and Athletic Director Jeremy Foley spoke of Muschamp's dismissal at a press conference held Monday. 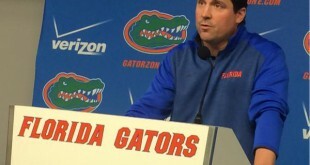 Will Muschamp commented at the conference that he is leaving with no regrets or hard feelings.